According to CNN, “2018 will be the year of women.” Just last year, “feminism” was named as Merriam-Webster’s word of the year. And TIME’s Person of the Year for 2017 was collectively represented by “The Silence Breaker,” the women (and some men) who came forward with stories of sexual harassment and assault that helped force nationwide #MeToo movement. 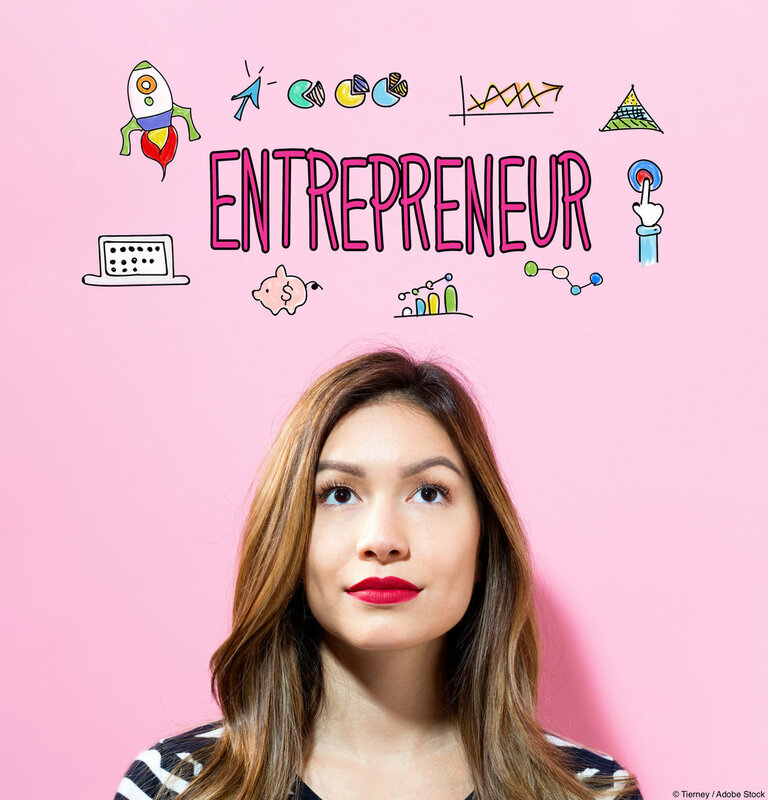 On the business front, women’s entrepreneurship has been on the rise in the United States for the last two decades. According to American Express’s “The 2017 State of Women-Owned Businesses Report,” there are an estimated 11.6 million women-owned businesses in the United States that employ nearly 9 million people and generate more than $1.7 trillion in revenues. And this trend is expected to continue. In the second installment of our three-part podcast series called “Angel and Venture Capital Investing,” show hosts Evelyn Ashley and John Monahon of Trusted Counsel speak with Bernice “Bernie” Dixon, former President of the Atlanta Technology Angels and Founder and CEO of Launchpad2x, a non-profit intensive boot camp and master-class program that focuses on leading women entrepreneurs in the Atlanta metropolitan area to accelerate their businesses to achieve their goals. Bernie only had male mentors throughout her early career days. “When I left Hewlett Packard, I realized there weren’t a lot of women in private industry, in technology, and even in Silicon Valley. So I vowed that I was going to do something about that if I ever had the opportunity to get out of the corporate world. I committed to being part of this new economy and maybe even doing something to move the needle for women,” Bernie said. Years later, she has unquestionably moved the needle for numerous women entrepreneurs. Trusted Counsel is a proud sponsor of Launchpad2x. Be sure and stream the conversation in its entirety in the player below, or download it to your mobile device via iTunes. Don’t miss a single episode, subscribe to our podcast show “In Process Podcast ” on iTunes to receive this episode as well as future episodes to your smartphone.